In 1913 Jacob "Jack" Katzman immigrated to the United States at the age of 15 from Eastern Europe. He served his newly adopted country in World War I and then at the age of 21 entered the Minneapolis Institute of Art to study fine arts. After honing his skills he started as an apprentice for some local monument companies in Minneapolis. 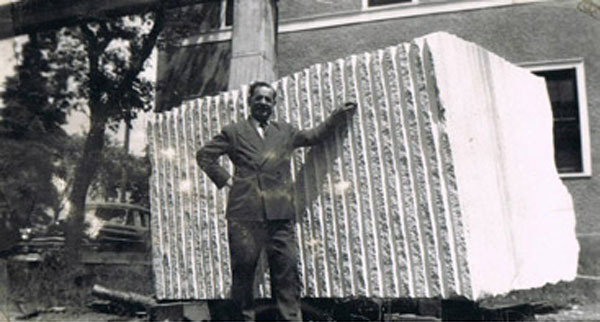 By the age of 37 in 1935 he broke out on his own and established the Katzman Monument Company on 19th and Nicollet in Minneapolis. 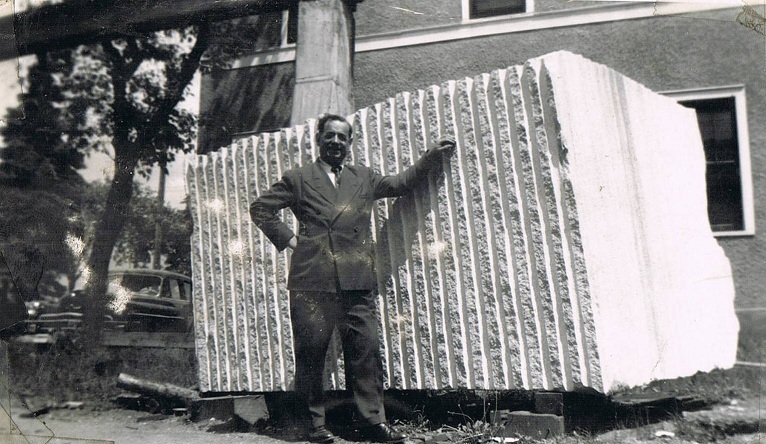 He later moved the business to the second floor of his home in Minneapolis and with the help of his wife Bertha, designed and sold monuments from his backyard showroom. 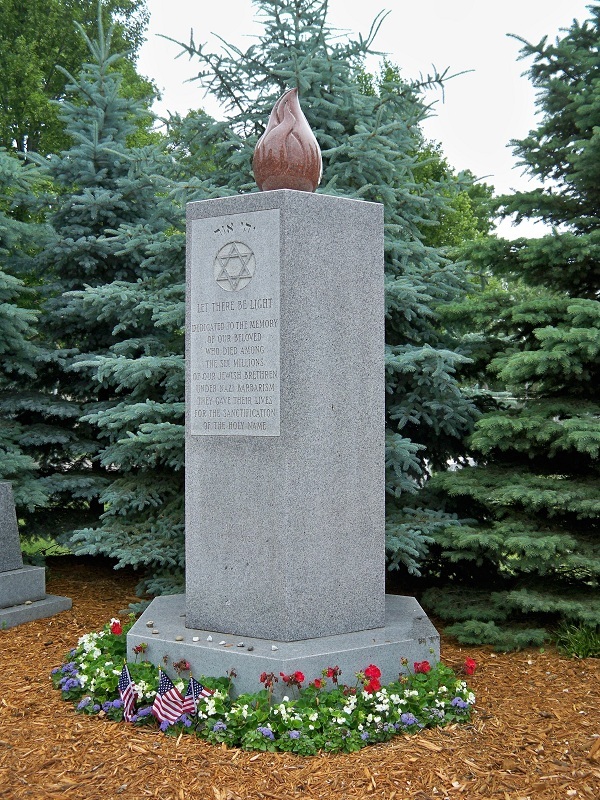 For nearly fifty years Jack established himself as the leader in the monument and marker industry by meticulously designing each monument and marker by hand. Known for his unique and quality lettering, symbols and designs, both religious and secular, Jack's work was often imitated but never replicated. In 1981 with no one to take over the business, Jack reluctantly closed the company's doors and his life's work. Now, 29 years later, Jack's grandchildren, Loren and Norman, have re-discovered his one-of-a-kind lettering, artwork and style. With the technological advances of the 21st century, Katzman Monument Company has entered the interactive internet age and is no longer limited to its backyard showroom. Jack's exclusive style now reaches nationwide through the new Katzman Monument Company, LLC. 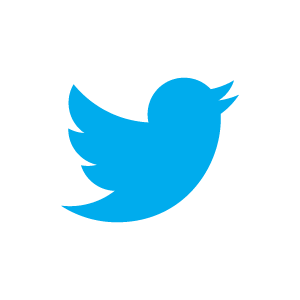 We have designed this site to be interactive, user-friendly and personal. 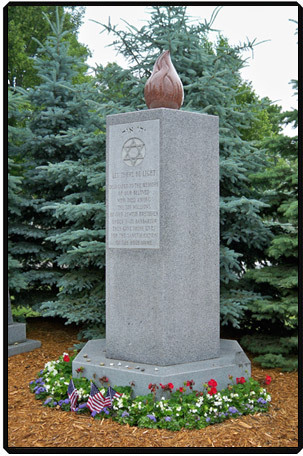 Choosing how to design a memorial for your loved one is an important and emotional decision. We are here to help you through that process. Please contact us with any questions you may have. Quality and service at a reasonable price is what we strive for every day. 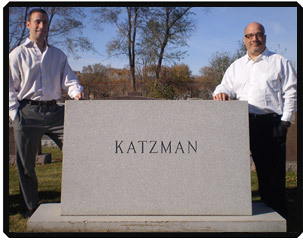 We thank you for visiting the Katzman Monument Company, LLC.